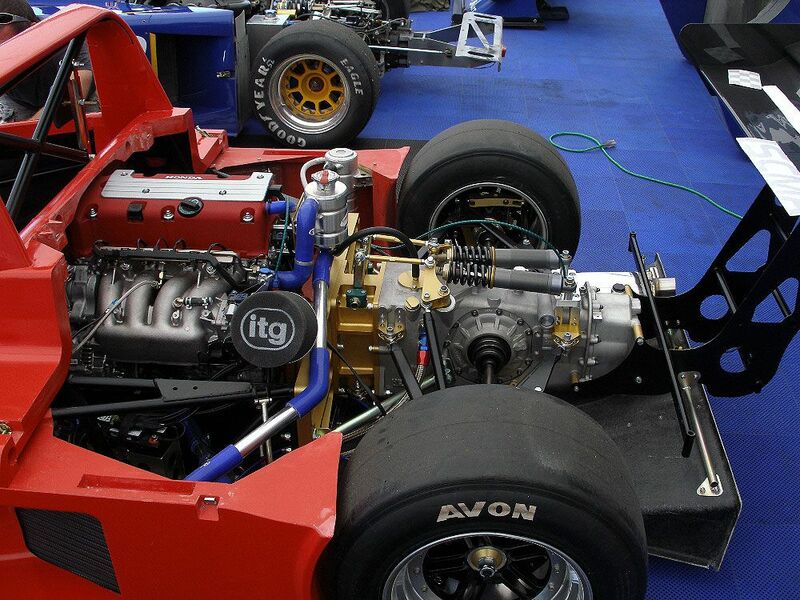 The ADR3 series is a complete range of purpose-built race cars. With high performance, innovative engineering, these cars allow for interchangeability between bike and automotive engines. 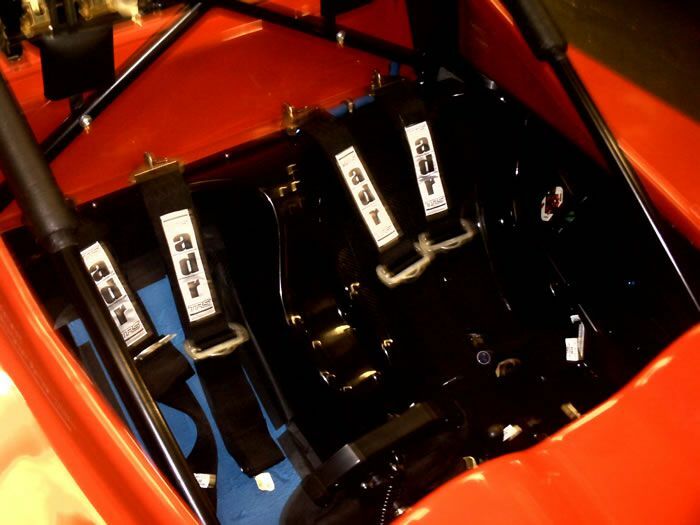 The cars also demonstrate the quality of the CAD design, race engineered chassis and components and the fit and finish of the wind tunnel-proven body shells. 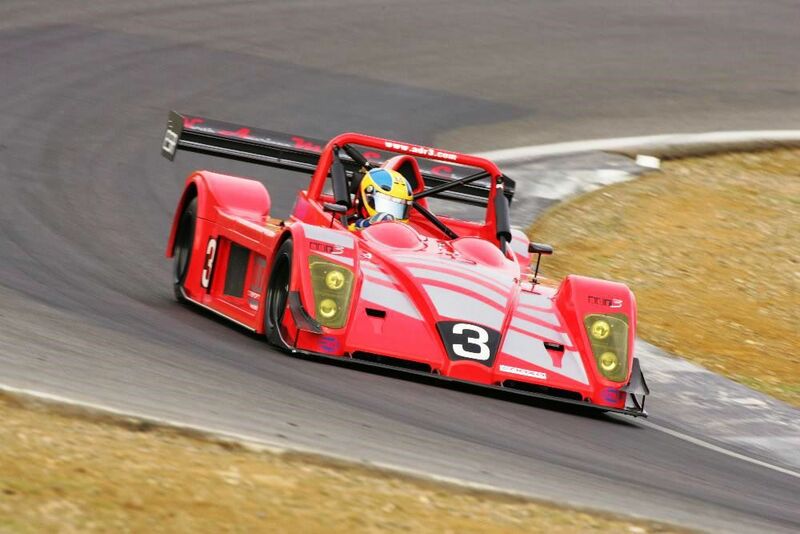 ADR3 TS - Race car derived track day vehicle, low maintenence, high performance track car that can grow with the driver from track day experience to full race spec. 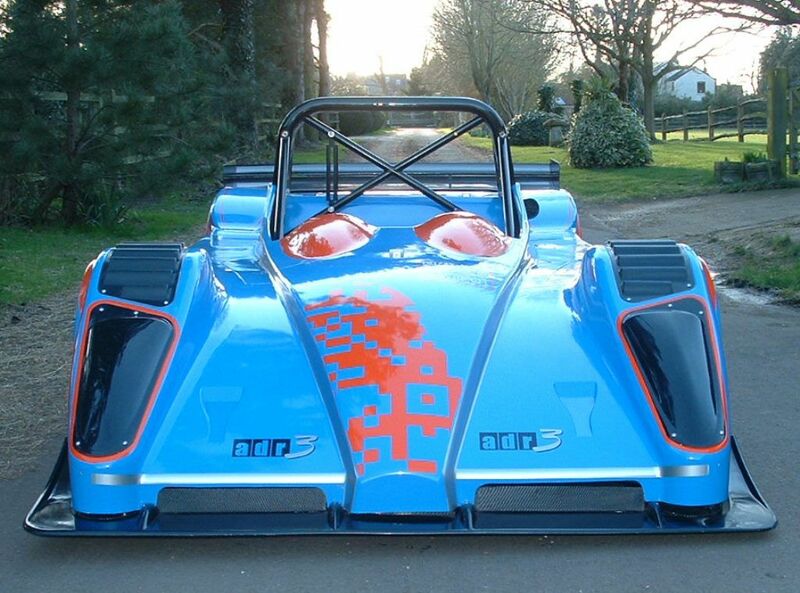 Equipped with twin seats and a Ford Duratec 2.0 litre engine: 200 to 300 bhp and 6 speed Hewland FTR sequential gearbox. Full specs and options. ADR3 MCE - Motorcycle engine race car. Suzuki Hyabusa engine. 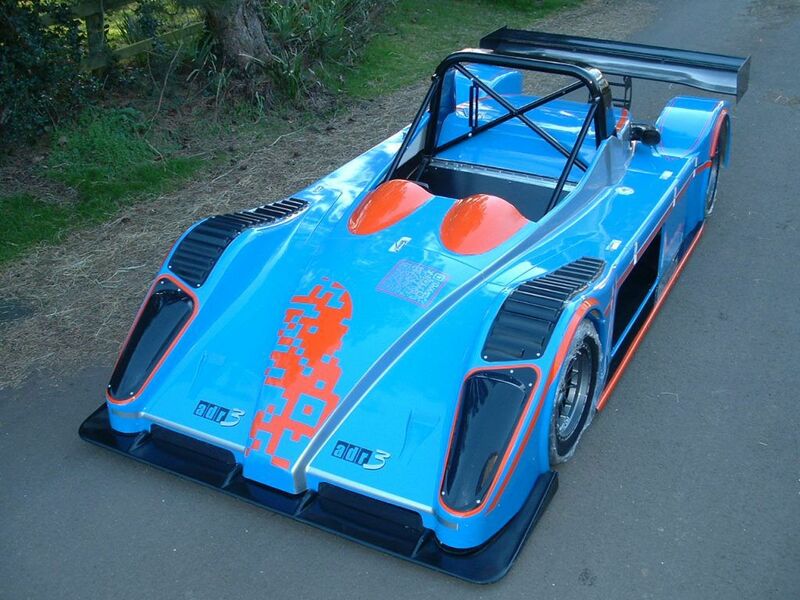 This car offers between 180 and 250bhp. Full specs and options. 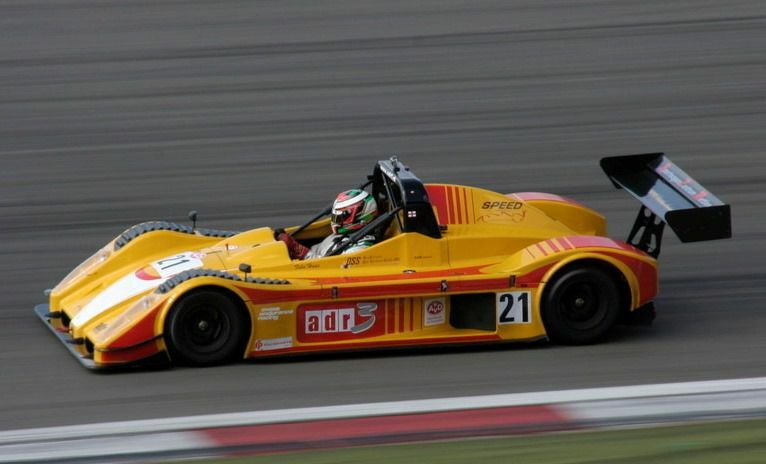 ADR3 CN - FIA group CN sports racing car. 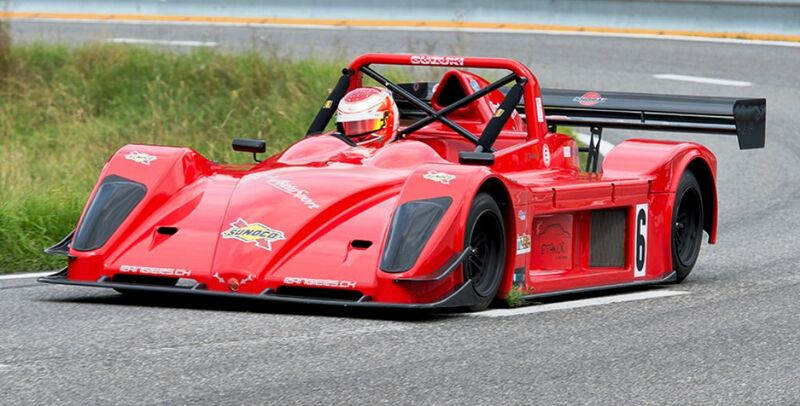 Designed for endurance/club racing it comes equipped with a Mugen prepared 250+bhp Honda FD2 engine and 6 speed Hewland FTR sequential gearbox. Full specs and options. The ADR3 race cars are eligible to compete in a variety of championships and race series around the world, including the UK, USA and Europe.